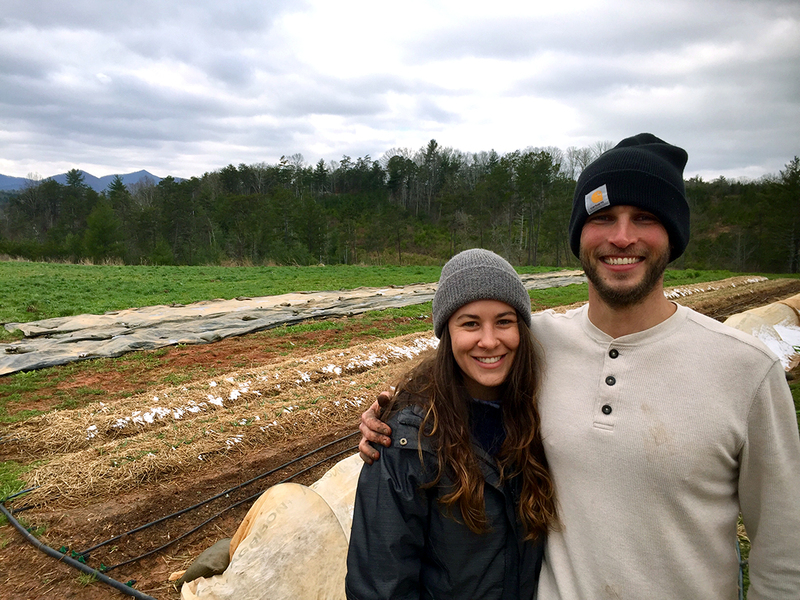 Stephen and Krista started New Roots Market Garden after their year in Farm Beginnings® and a year apprenticing with Goldfinch Gardens. They manage a Certified Naturally Grown CSA and sell their fresh vegetables, mushrooms, herbs and flowers at farmers markets and a few restaurants, staying small, personal and local. 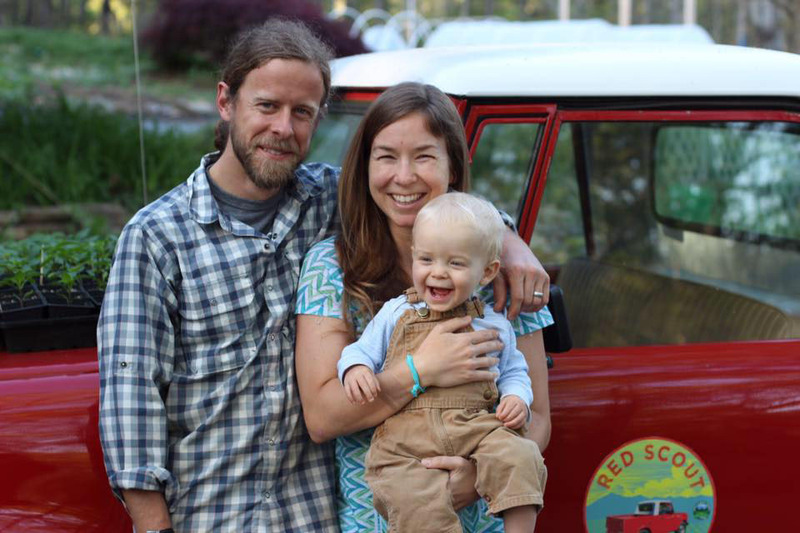 New Roots started their first CSA season in 2018, their second growing season. They continue to be involved with OGS by helping panel the Farm Dreams workshops and remaining involved in the CRAFT Network. 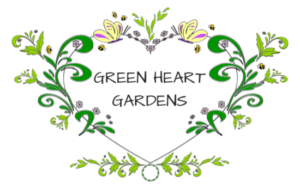 Lorri Bura and Rich Steinhoff are the co-owners of Green Heart Gardens, a medicinal herb farm and business in Candler. According to Lorri, “I learned more of the business end and how to plan for profit [with Farm Beginnings®]. Organic Growers School and their Farm Beginnings® Program has helped me become a profitable, sustainable, organic farmer.” During the class, they were interested in learning how to make their medicinal herb growing a more viable business that provides them with some income and serves the public through education. 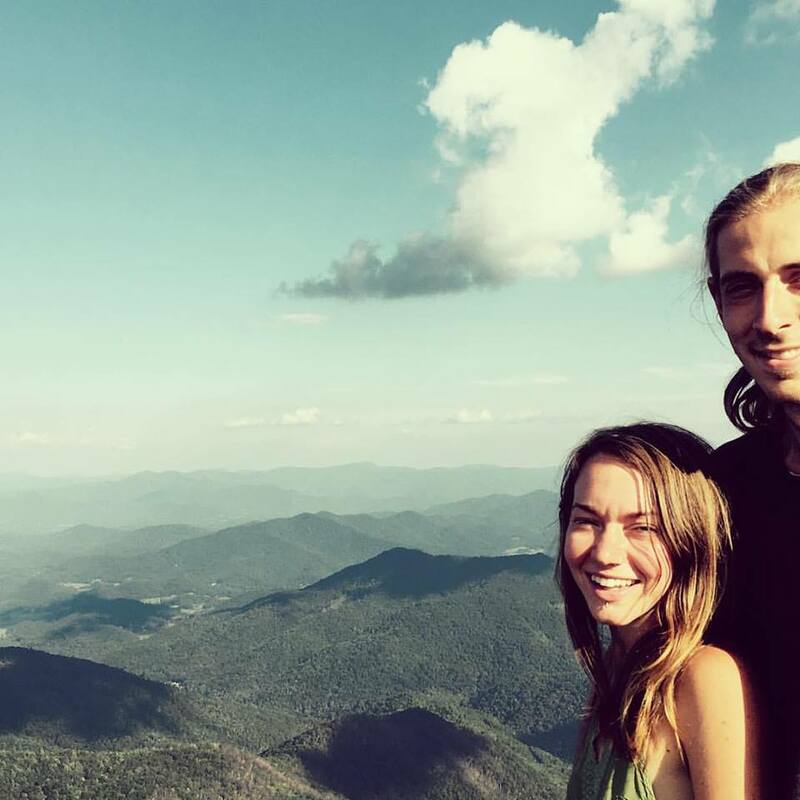 Will and Savannah Salley owners and operators of Headwaters Market Garden located just north of Asheville, NC. The farm is located on the Southern Appalachians Highlands Conservancy’s Community Farm. 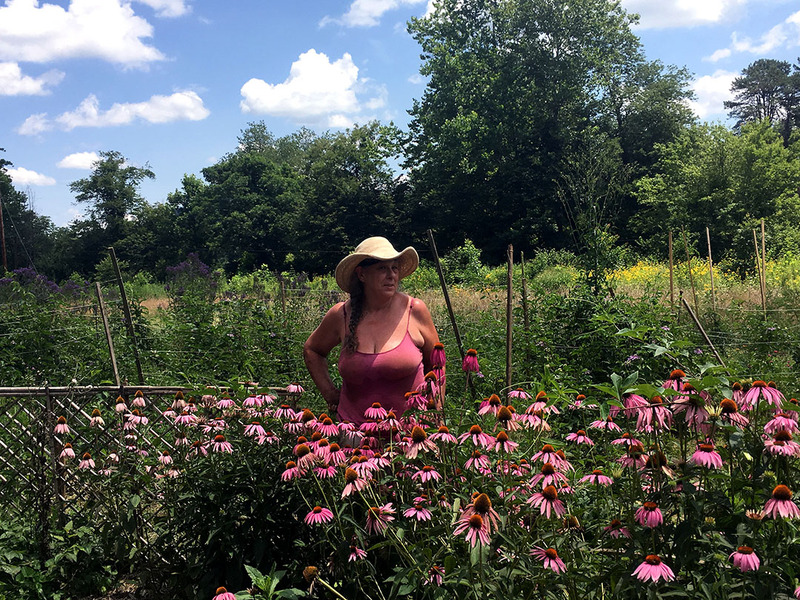 We are a small, low-till, biointensive, mixed vegetable farm focusing on “quality over qanutity.” Farm Beginnings helped us focus on the fundamental aspects of operating a successful farm business like budgeting, accounting, record keeping, marketing and sales. Heading into our third growing season we are excited to build on the knowledge gained from Farm Beginnings. 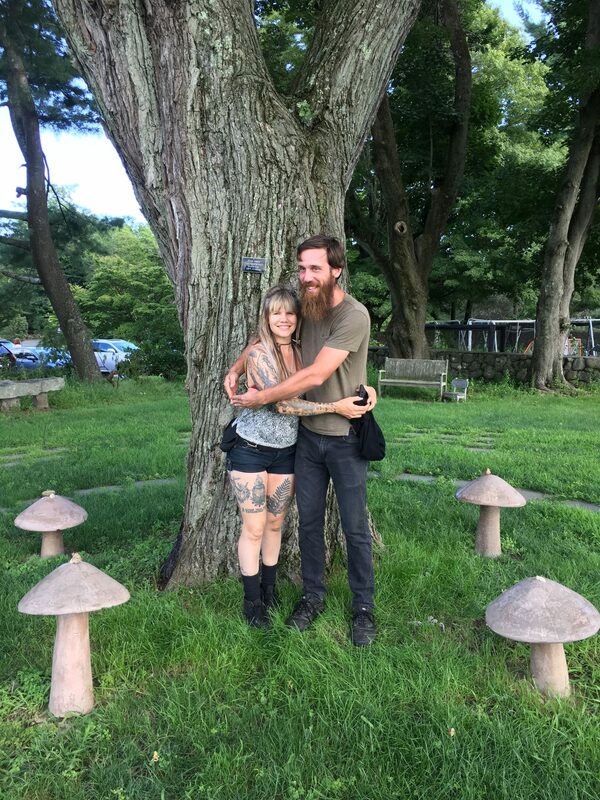 Gwen and Jay started Black Trumpet Farm in 2017 after many years of dreaming and planning.Black Trumpet Farm offers reliable, year round production of fresh herbs and mushrooms. Farm Beginnings helped solidify our grand schemes and provided structure as we took the plunge into small business ownership. We also gained an invaluable friend and contact within the WNC farm community through the mentorship opportunity. As Farm Beginnings graduates, we feel better prepared to face the challenges of combining entrepreneurship with organic farming . 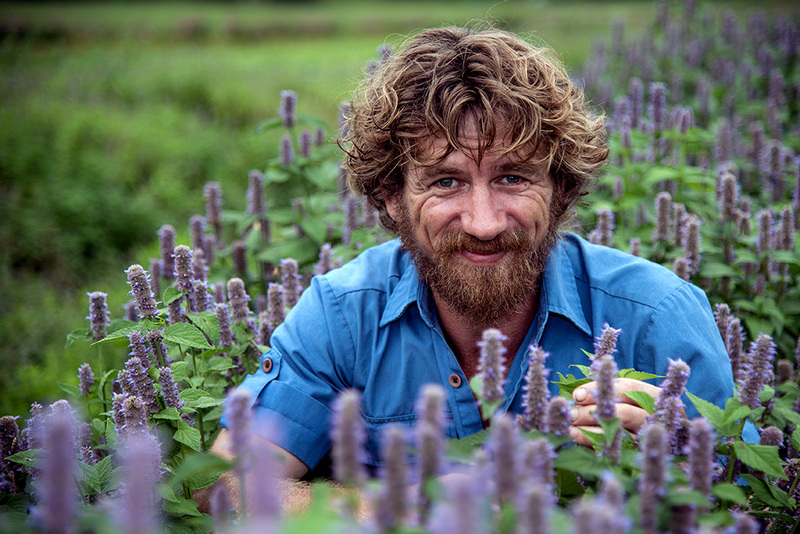 Gabe Noard is the owner/operator of a medicinal herb farm called Pangaea Plants in lush Lake Lure, NC. Pangaea is the only medicinal herb farm in WNC to be certified Biodynamic® by the Demeter Association. Pangea Plants won the 2018 Farm Bureau Rural Entrepreneurship Challenge for Best Farm Startup.